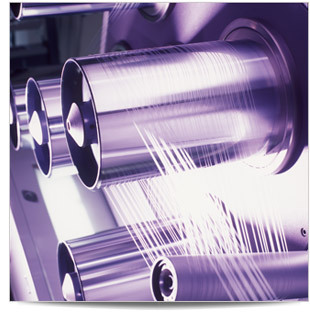 Biogeneral manufactures tubing for demanding applications. This includes the families of engineering polymers (PEEK, PEI or PES), thermoplastic elastomers (Hytrel®, Engage® or Pebax®), bioabsorbables (PGA, PLLA, copolymers) and fluoropolymers (Teflon® AF, PVDF, PFA). Biogeneral also works with customer-supplied resin. Tubing with I.D. as small as 0.0030" (76μm) and wall thicknesses as thin as 0.0010" (25μm) have been achieved to customer requirements. Biogeneral is equipped to perform specialized tubing testing and evaluation to meet customer requirements. 1. Laser measurement of the tubing OD. 2. Flow testing, which will take into account any variations within the ID. 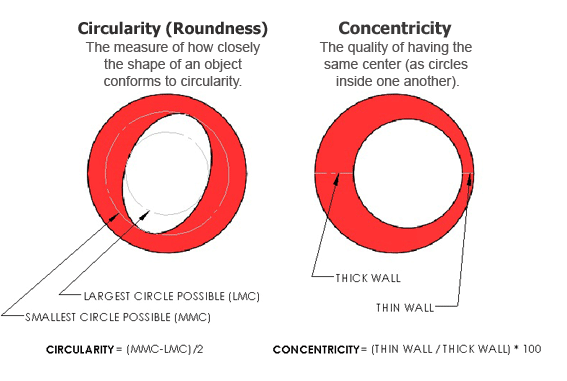 determine ID, OD, Concentricity and Circularity. 4. Pressure testing will give the ultimate strength of the tubing. Biogeneral can thermoform, flare, make flanges and cut lengths to your requirements.